IndiGo is offering special Holi sale to passengers who book tickets between March 5 to March 7, 2019 for travels between March 19 and September 28, 2019. IndiGo airlines Tuesday announced a three-day runway sale on account of Holi across its domestic and international routes. 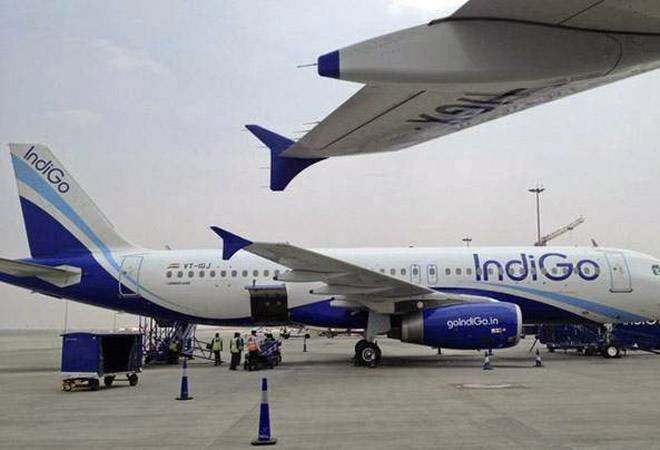 IndiGo airlines Tuesday announced a three-day runway sale on account of Holi across its domestic and international routes. The special discount is offered to passengers who book tickets between March 5 to March 7, 2019 for travels between March 19 and September 28, 2019. "Effective March 05, 2019 till March 07, 2019, IndiGo is offering all-inclusive fare starting at Rs 899 across domestic and Rs 3,399 across international sectors. This sale is valid for travel between March 19, 2019 and September 28, 2019," the airline said in a statement. The limited period sale is offering discounted tickets for Delhi-Ahmedabad route at Rs 2,199, Delhi-Kolkata at Rs 2,899 and Delhi-Mumbai at Rs 2,399, respectively. Similarly, the tickets for Bengaluru-Ahmedabad route is available at Rs 1,799, Bengaluru-Delhi at Rs 2,899 and Bengaluru-Kolkata at Rs 3,199, the airline added. However, the offer is valid only on non-stop flights across IndiGo's domestic and international network.